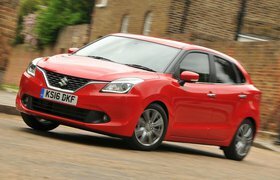 Although some austerity is expected in cars like these, the Suzuki Baleno's interior fit and finish are markedly below par. Hard plastics prevail in all three cars, but they feel much flimsier in the Baleno, which also has cheap-looking buttons on the centre console and scratchy fabric on the softly padded seats. 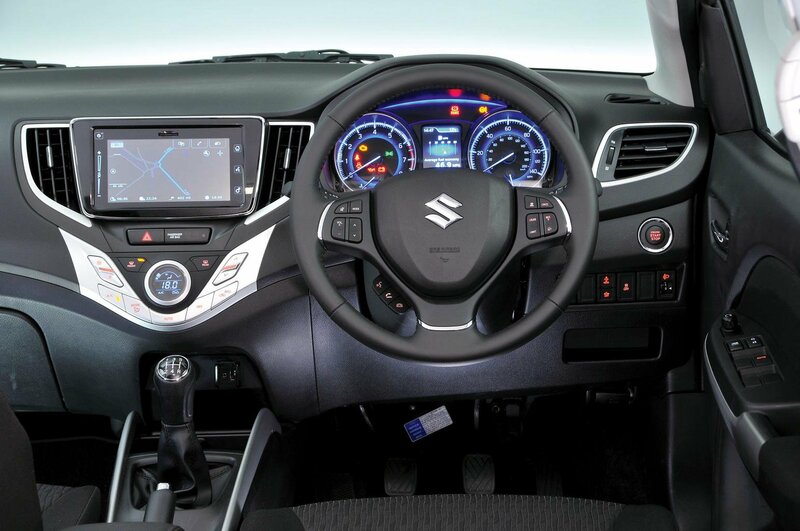 All three driver’s seats have height adjustment, but the Baleno’s are perched higher up giving better visibility. However, its steering wheel adjusts only vertically, leaving too little flexibility to create a comfortable driving position. 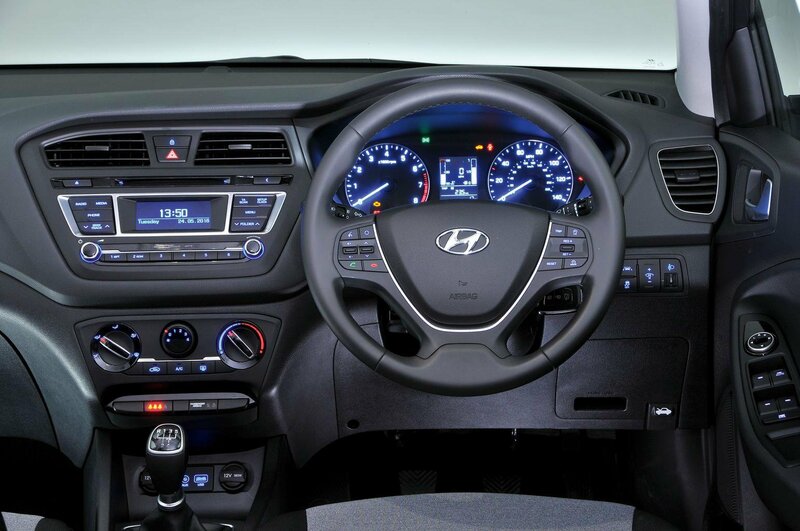 The Skoda Fabia and Hyundai i20 both have basic yet sturdy interior finishes, and the Fabia comes close to the i20 for the perceived quality of switches and design. Both also share good front head room, firm yet supportive seats and in and out adjustment for the steering wheel to help you find a comfortable driving position. The Fabia is alone in providing height adjustment for the front passenger seat and it also has under-seat storage and the largest glovebox, but all three cars here have reasonable interior storage. With our chosen trim levels, none has a front armrest, although Skoda and Suzuki will fit one for £95 and £117 respectively. There’s acres of leg room in the back of the Baleno and head room is reasonable; even a third rear seat passenger won’t feel too cramped. Lofty occupants may feel their knees pressing into the front seatbacks in the Fabia, although head room is good. It’s the i20 that offers the best rear passenger space overall, though, with plenty of room for two people, and space for a skinny one in the middle. Electric rear windows are standard on the i20 in SE trim; they’re a £160 option on the Fabia SE and unavailable on the Baleno in SZ-T trim. The rear seats split and fold 60/40 in all three cars. With their two-stage height-adjustable boot floors in the upper position, the boot floor and folded rear seatbacks in the i20 and Baleno sit flush, although the seats lie a bit flatter in the i20. The Fabia’s boot floor is fixed, however, and there’s a big step in the floor when the seats are folded. The Baleno will handle the longest load by a good 11cm (and the tallest, too) but its high boot lip makes loading heavier items awkward and it lacks the luggage hooks that are standard on the other two cars. The Fabia wins for outright carrying capacity. 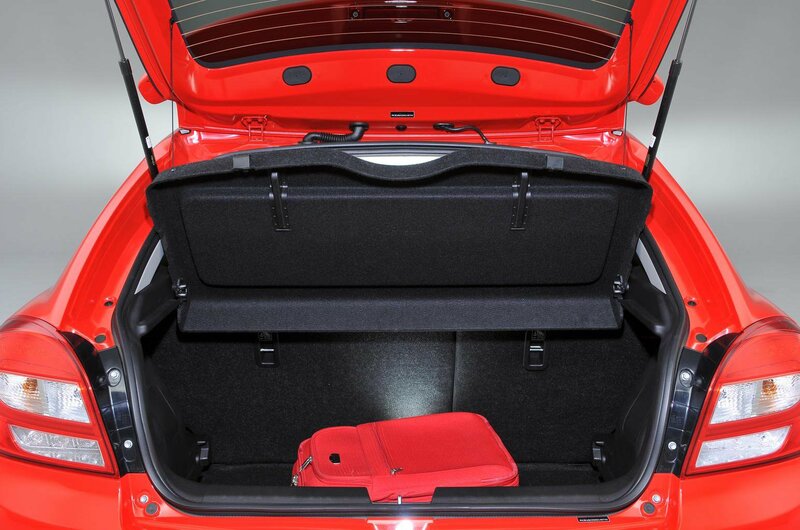 Whether the rear seats are up or down, it has the best boot access and the deepest storage space beneath the parcel shelf.